The Area Agency on Aging offers a variety of health promotion/disease prevention activities for elders and family caregivers. AAA offers Chronic Disease Self Management Program, EnhanceFitness and A Matter of Balance. ITCA-AAA offers the Chronic Disease Self-Management Program (CDSMP), an evidence-based program, at four tribal community sites. ITCA-AAA hosts lay leader training for the tribes annually and assist the tribes in implementing the workshops. The Master Trainers provided training to over 30 lay-leaders. 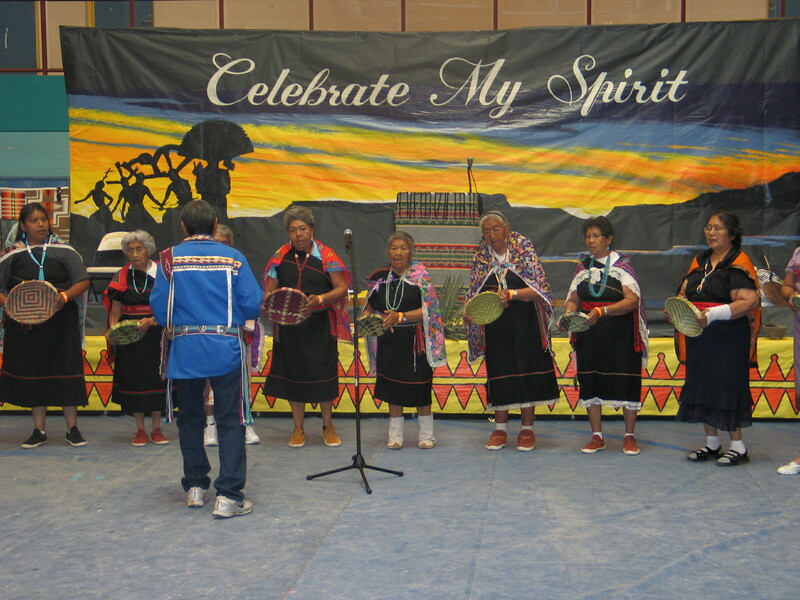 ITCA-AAA plans to have participating tribes conduct two workshops annually (each workshop is six-weeks long) using the Stanford University’s CDSMP curriculum. 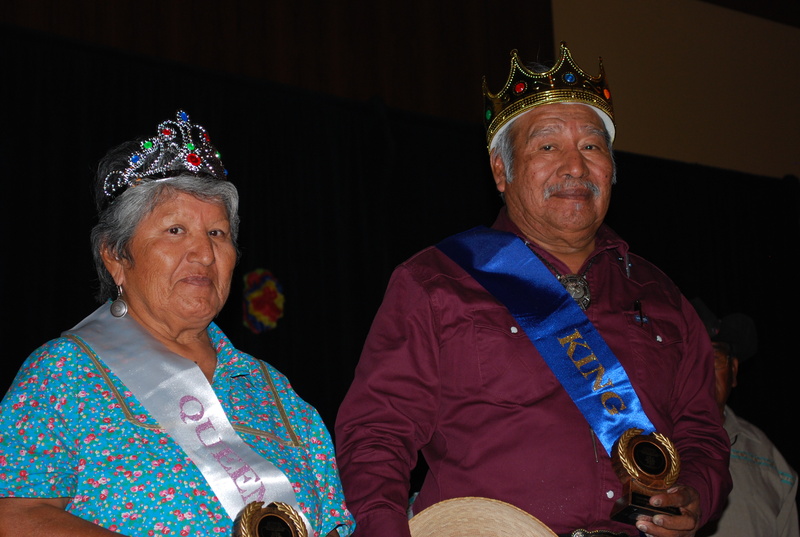 Over 80 elders and caregivers will complete the six-weeks workshop on an annual basis. 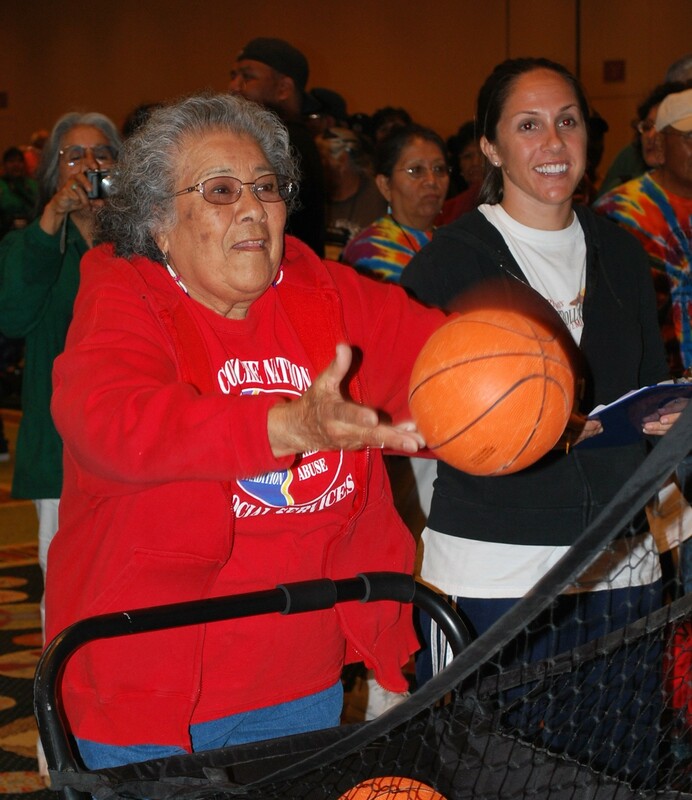 ITCA-AAA has partnered with the White Mountain Apache Tribe (WMAT), the Gila River Indian Community, the Salt River Indian Community, and the Fort Mojave Indian Tribe to conduct the Enhance Fitness Program. The tribes provide the lay-leader and recruit the elders. 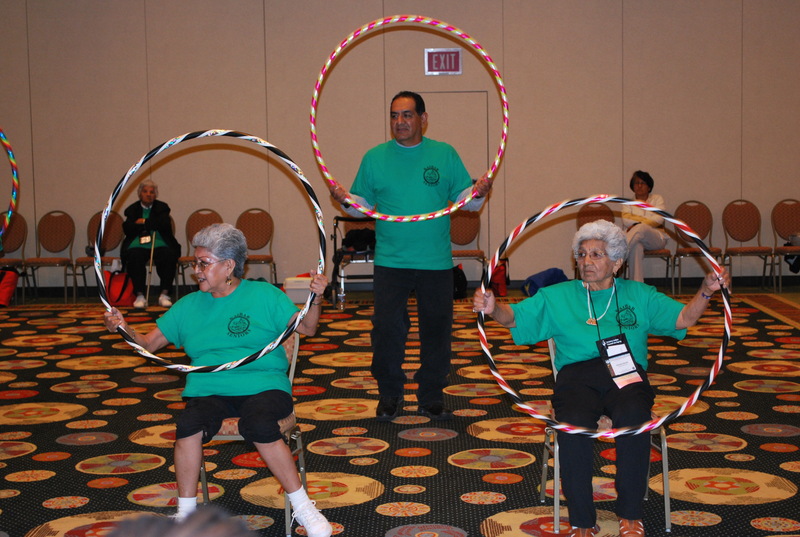 The senior centers conduct the exercise sessions three-times a week for elders. 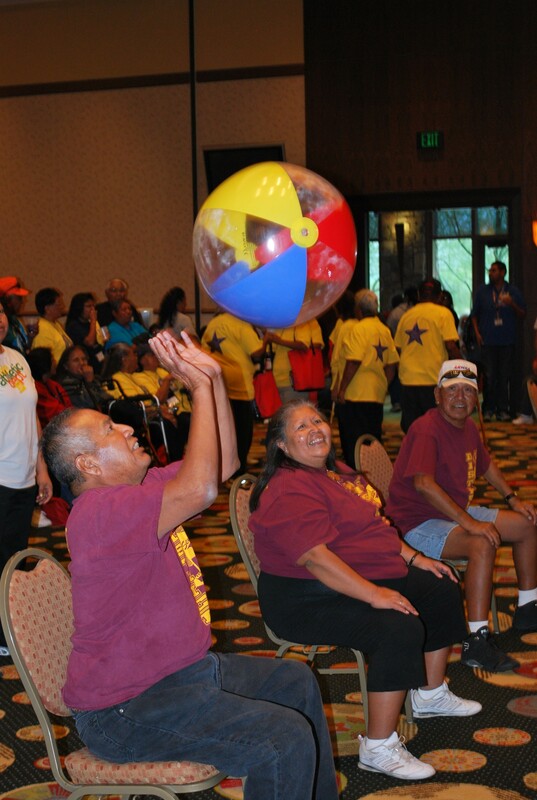 A Matter of Balance is made possible by a grant from the U.S. Administration for Community Living (ACL). For more information, contact: Roxanne Thomas, ITCA-AAA Program Specialist at 602-258-4822.